Republican Congressman Thaddeus McCotter (far right) of Michigan. A formal investigation into possible election fraud by a congressional campaign will wait until after a state board meets next week. The Board of State Canvassers is expected to formally reject petitions filed by Congressman Thaddeus McCotter’s re-election campaign. The petitions can then be turned over to the state Attorney General's office. Attorney General Bill Schuette says the delay has not stopped his office from communicating with elections officials on the case. "So it appears there is a problem, but we’ve not received anything officially yet from the Secretary of State’s office, and when we do, we’ll review it in a thorough fashion," said Schuette. The Secretary of State’s office says it appears hundreds of signatures on McCotter’s nominating petitions were faked. Schuette said it's a textbook example of how not to collect signatures. "It's kind of elementary. When you run for class president, you gotta get the signatures to have the election, and it appears there’s a huge problem here," said Schuette. McCotter has acknowledged problems with his petitions and says he plans to run as a write-in candidate on the Republican primary ballot in August. U.S. Rep Thaddeus McCotter (R- Livonia) will run in the August primary as a write-in candidate after the state found he did not have enough signature to be on the ballot. McCotter is seeking a sixth term in Congress. His campaign delivered 2,000 signatures, but more than half of them were found to be invalid. The Michigan Attorney General's office is investigating for potential election fraud. A review by The Detroit News of the petition signatures found full copies of a sheet of signatures that were photocopied once and in some cases two times and mixed in with the 136-page stack of signatures. In some cases, a different petition circulator's name was signed to the duplicate copy. The overt copying is "frankly unheard of," said Chris Thomas, Michigan's director of elections, as he thumbed through the stack of petitions. "It's amazing when you sit and look, and it starts to dwell on you what they've done." David Trott says he backs Thad #McCotter, won't run b/c the "timing is not right for me or my family." Earlier today, the Detroit News wrote about the lone Republican left on the August primary ballot for Michigan's 11th Congressional District. 60-year-old Kerry Bentivolio a veteran and a "public school teacher who raises reindeer." He said he's running because he's angry about the federal government's excessive debt. Since he became the only clear GOP candidate on the ballot, his head has been "spinning a little bit" with all the newfound attention. "I'm just an average guy that wanted to stand up and say this is not fair and this isn't right," said Bentivolio, who calls himself a strict conservative inspired by the tea party and liberty movements. With McCotter off the ballot, "the average guy gets a voice and gets a lucky break," he said. "I'm going to take advantage." 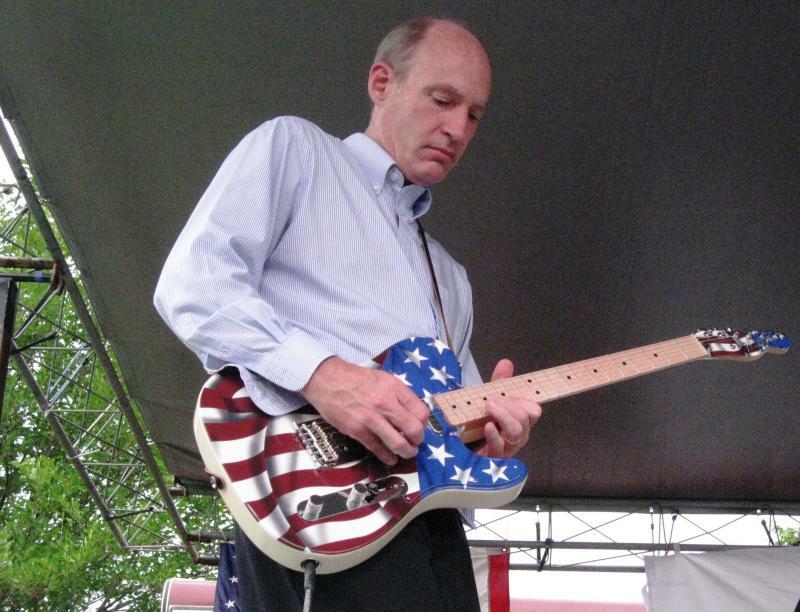 According to the Detroit News, U.S. Rep. Thaddeus McCotter says he thinks faulty petition signatures that will make him ineligible to qualify for an upcoming primary ballot were the result of deception by a trusted member of his staff. McCotter told Beckmann it's possible someone was plotting against him, but more likely it was someone making an error while trying to help the campaign. He filed the petitions under the belief all signatures were valid. MPRN's Rick Pluta reports the Michigan Secretary of State and the Attorney General’s office are investigating possible election fraud related to the McCotter petitions. The Secretary of State’s office says many of the petitions submitted by the McCotter campaign appear to be photocopies. 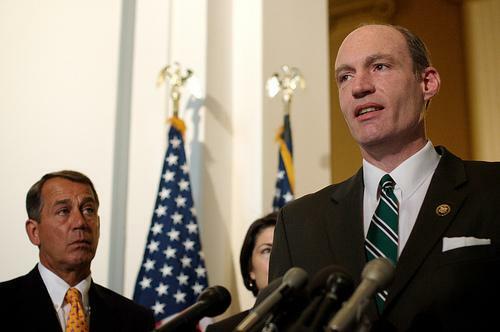 Republican Congressman Thaddeus McCotter says in a column in today's Detroit News that he will run as a write-in candidate in the August primary. McCotter says his campaign's review of the signatures gathered to put him on the primary ballot for re-election confirms the state's finding that he did not have enough. McCotter's campaign delivered 2,000 signatures so he could run again in the 11th district, but more than half of them were found to be invalid. He says he will ask the Board of State Canvassers to refer the invalid signatures to the Attorney General's office for investigation. “I feel like George Bailey after Uncle Billy admitted he lost the money. Like George Bailey, knowing my misplaced trust has negatively impacted so many people is heartrending. Unlike George Bailey, I am not tempted to jump off a bridge. The race for the seat in the Michigan 11th Congressional District was expected to be an incumbent representative running for re-election in a safe district. 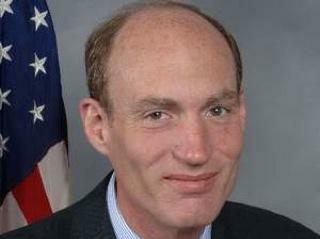 Political observers were stunned to learn Congressman Thaddeus McCotter’s campaign messed up. The Congressman’s name will not appear on the ballot in the primary election in August.